Our 2019 Catalog is Coming Soon!!! We are getting our 2019 catalog ready for the printers. Request a catalog below and we will send you one hot off the press. While you wait for the 2019 catalog please feel free to download our new 2019 catalog or browse our website. The website has our most up to date information and prices. 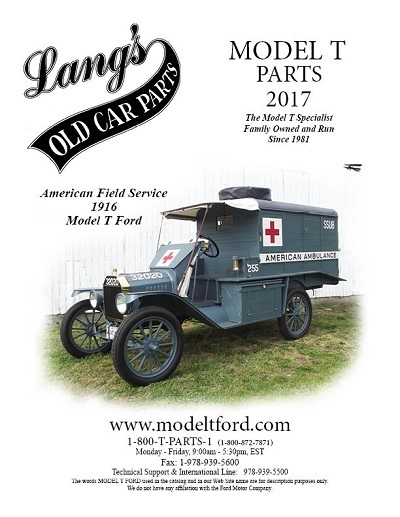 Request A Free Model T Parts Catalog! You may download a copy of our catalog today. Free Catalog Within the USA!!!! NOTE: If you are outside the United States of America please Add a Catalog to your cart. We charge $4.00 on all international catalog requests to help offset the shipping charges. Over 3000 product descriptions, many with pictures.